What Is Seating and Mobility Equipment? 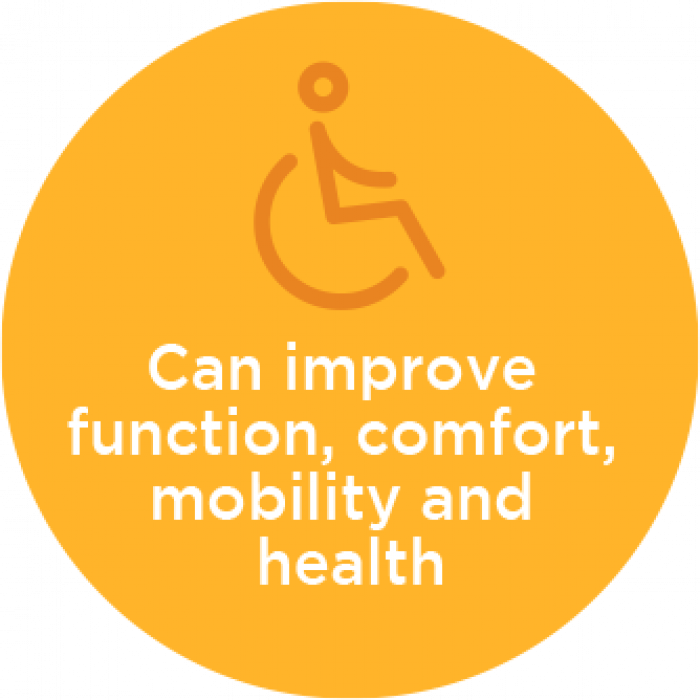 Who Benefits from Seating and Mobility Equipment? 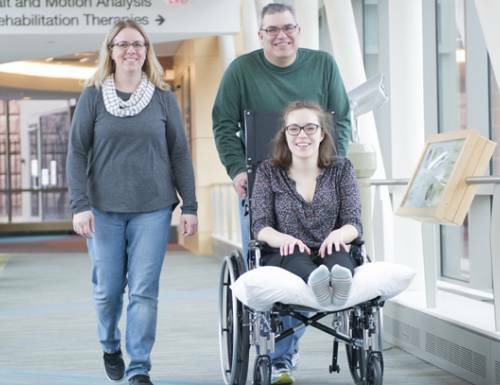 Custom seating and mobility equipment can help kids who have disabilities with improved function, comfort, mobility and health. Manual wheelchairs with custom seating. Power wheelchairs with custom seating and controls (including “sip and puff” breath-controlled technology). Other equipment and mobility products. If your child has trouble walking on their own or staying comfortably upright, they might benefit from seating and mobility equipment. At Gillette Children’s Specialty Healthcare, certified seating practitioners work in teams with therapists and other experts to assess your child’s needs, recommend equipment and create custom solutions. Spinal cord injury and related neurotrauma . Other disabilities that affect muscle tone, sensation and walking ability. Is 18 months old and can’t crawl or walk (even if they will eventually be able to walk). Can walk, but they get tired easily, or have a condition that puts excessive wear and tear on their joints. 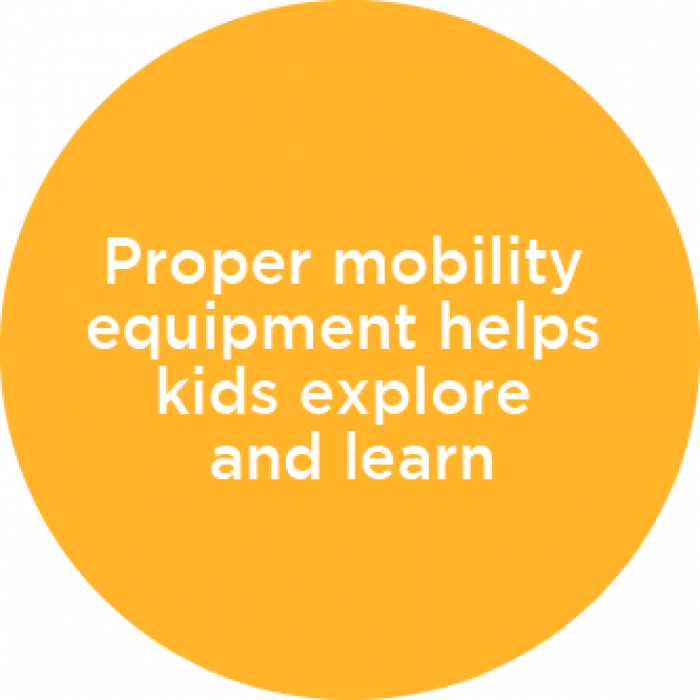 Before your child starts using wheelchairs and seating equipment, they’ll receive a full seating and mobility evaluation. In these tests, we gather information about your child’s abilities, select appropriate equipment and technology, and design adjustments to meet their needs. 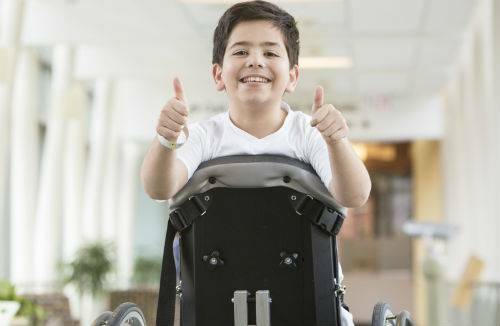 An occupational or physical therapist measures your child’s ability to operate mobility equipment. A certified seating practitioner helps with equipment-related decisions, such as recommendations for modifications, new custom seating and other wheelchair adaptations and controls. We encourage you to be present for the evaluation. Community and school therapists, teachers, and group home staff members can also provide useful information and insights. Ability to balance when seated. Level of muscle tightness and stiffness (also known as spasticity). Ability, with training, to operate manual and power wheelchairs, including various types of switches and controls. Environments at home, school and in the community. Manual and power wheelchair options. Frame size options and wheelchair positioning. Foot and arm rest options. Options for transporting the wheelchair. 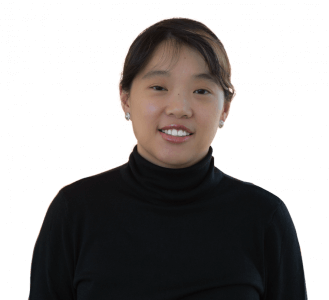 Concerns about and history of pressure sores. Need for body and head support. Needs related to mobility (to determine if a manual or power system is the best choice). 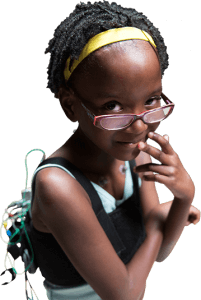 Additional equipment, such as an existing augmentative and alternative communication (AAC) device, ventilator tray or lap tray. Use a manual or power wheelchair for the first time. Replace an existing manual or power wheelchair. Adjust or replace seating or equipment on a new or existing wheelchair. Develop additional skills before considering new mobility equipment (especially in the case of power wheelchairs). We will continue to revisit these recommendations as your child grows, as their skills change, and as technology advances. 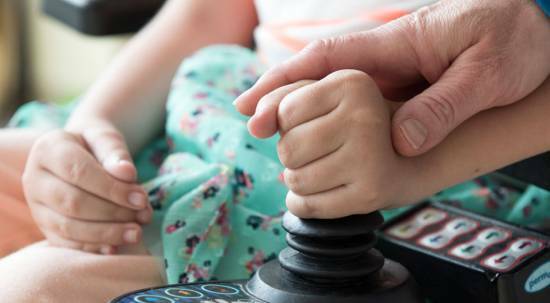 Once your child receives our seating and mobility equipment recommendations—and after an insurance provider approves ordering the equipment—we schedule equipment fittings. Fitting sessions involve receiving the equipment, modifying it to fit your child’s needs, and learning how to use it. Depending on the type and complexity of the equipment, appointments (such as for a wheelchair evaluation) can take anywhere from one to three days. 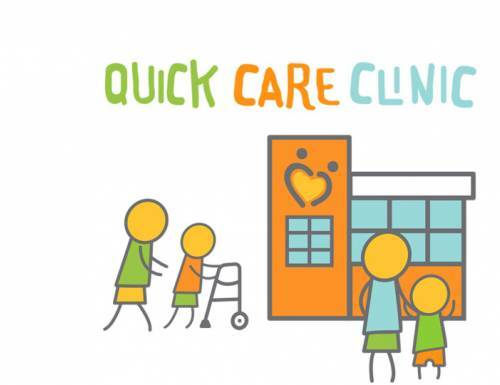 Before a seating and mobility test at Gillette, your child will need an order from a health care provider—whether that provider works at Gillette or is a provider in the community. You are responsible for inviting a durable medical equipment vendor to the evaluation, based on insurance coverage and service locations (consider the most convenient location for maintenance). If your insurance company doesn’t offer specific recommendations, you can view our Vendor Resource List (PDF). Once we have an order and you have chosen a vendor, we ask you to complete a questionnaire. Your responses help structure the evaluation in a way that best meets your child’s needs. Current mobility system (manual or power wheelchair, stander, walker, etc.). Information about your home or environment that might affect equipment choices. For example, if any areas in your home create special mobility challenges, consider measuring these areas or taking photographs. 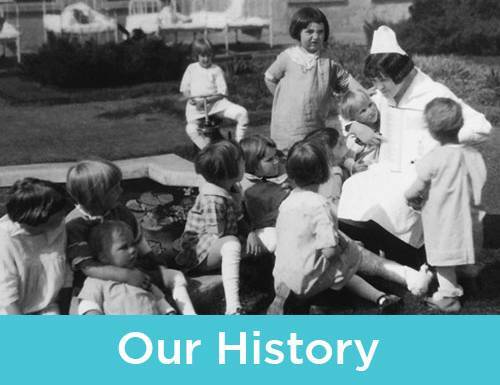 Medical records and medical history. Braces (also known as orthoses). We encourage staff from your child’s school to attend the evaluation and share input on equipment decisions, if possible. You might also want to get statements ahead of time from caregivers who aren’t able attend the evaluation. 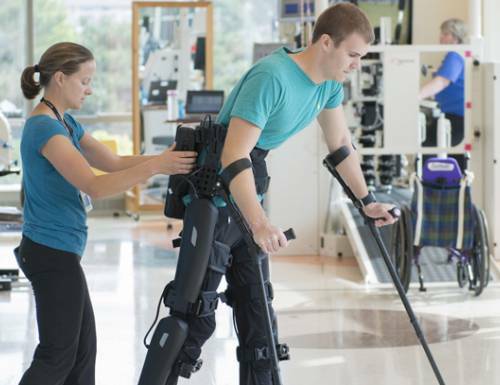 Insurance companies and third-party payers usually expect prior authorization before they will pay for durable medical equipment, including manual and power wheelchairs. 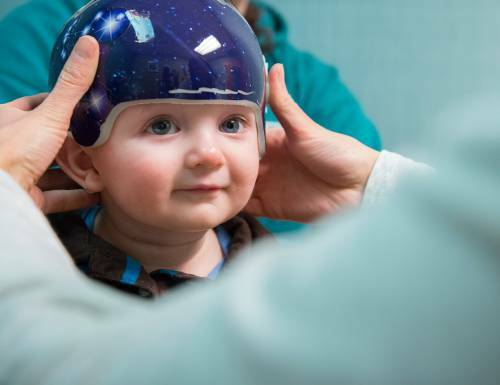 Sometimes insurance companies require that you test equipment in your home and community to make sure you’ve made the best choice for your child’s needs. Once you choose the equipment, Gillette submits the authorization for custom seating. Meanwhile, your durable medical equipment vendor will submit prior authorization for your mobility base (wheelchair or stroller). This process can take several weeks. If your insurer denies the prior authorization or asks for more information, a Gillette therapist responds on your behalf. Once coverage for Gillette custom seating is approved, we set up your fitting session and coordinate the appointment with your durable medical equipment vendor if needed. If your insurance coverage is limited, we can connect you with a social worker to help you find other resources. 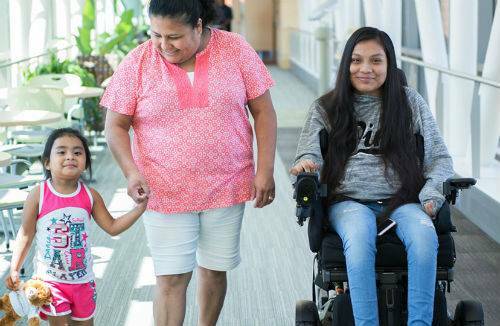 Through Gillette Lifetime Specialty Healthcare, we also offer ongoing care for kids whose needs continue into adulthood.